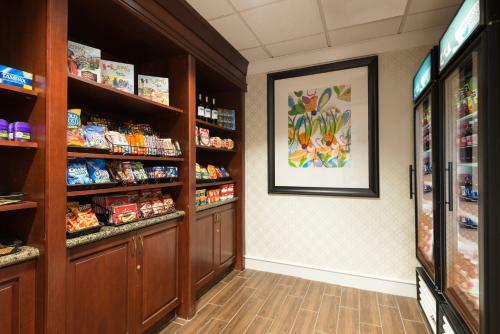 Free Wi-Fi and free breakfast are among the little touches and big comforts that make Hampton Inn Jacksonville East Regency Square a good choice. 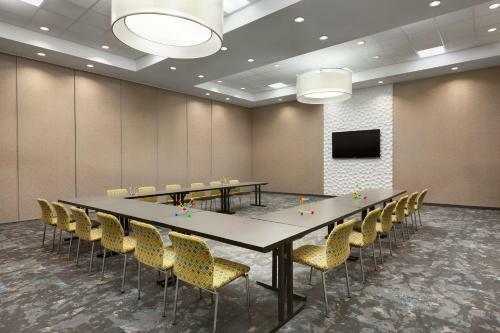 This five-floor 112-room newly constructed Hampton Inn makes you feel at home on the road with pleasures like those impossibly crisp white fluffy duvets. 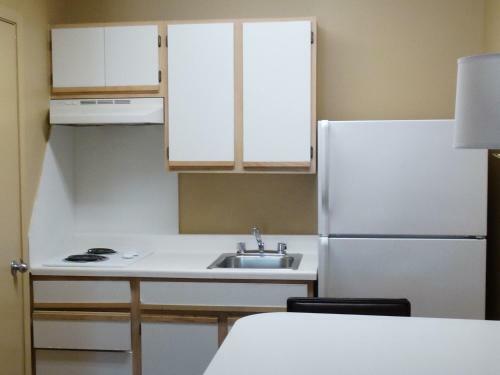 Free in-room Wi-Fi microwaves and refrigerators are a welcome touch too. 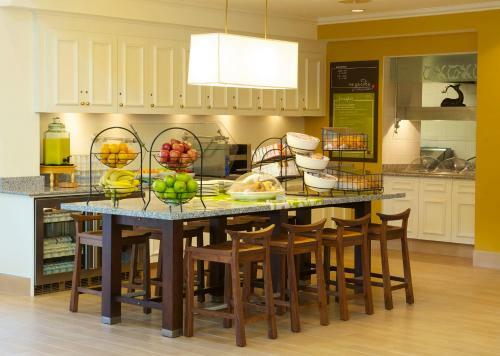 And the complimentary daily breakfast buffet with a rotating medley of French toast sticks eggs sausage and other faves gets rave reviews. There's also a solid fitness center overlooking an outdoor pool and an on-site business center to put your mind at ease. Take a work break down in the lobby—free cookies fresh popcorn and drinks await. 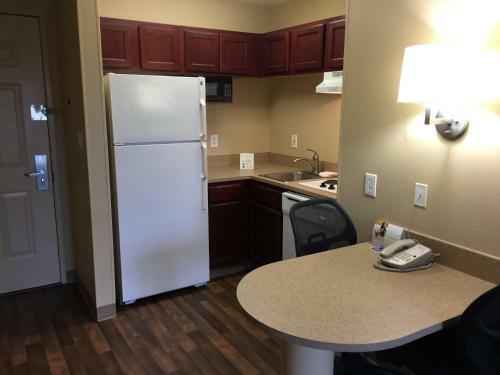 Conveniently located in Jacksonville's Southside Regency area just off 9A with stores and restaurants in every direction Hampton Inn Jacksonville East Regency Square puts you in a prime spot for work and play. 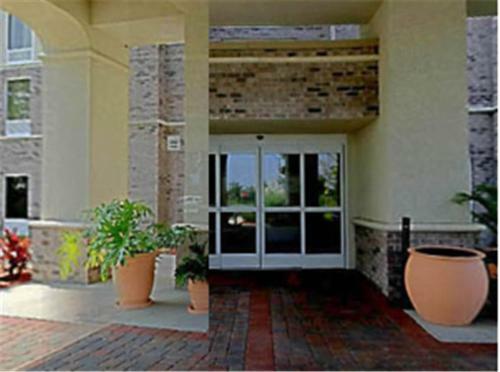 The hotel is just a four-minute drive to the new Crowley Maritime headquarters and a 10- to 15-minute drive to University of North Florida Mayo Clinic St. Johns Town Center and many Southside/Deerwood-area corporate offices. Head east and hit the beach in under 20 minutes. Hop on 9A north and be at Jacksonville Port Authority in under 20 minutes or Jacksonville International Airport in about 25 minutes. 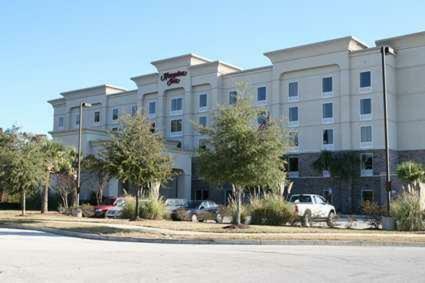 Homewood Suites By Hilton Jacksonville-south-st. Johns Ctr.